All sales will benefit the Swine Barn Improvement Project. 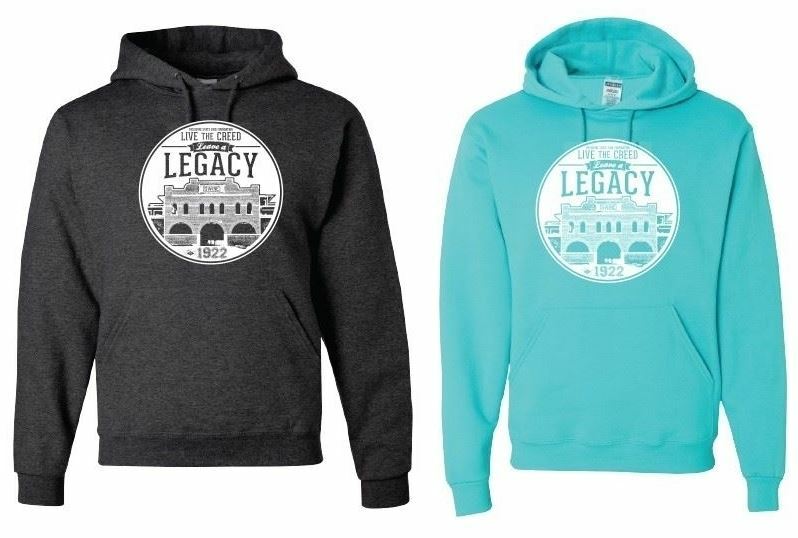 Legacy Hoodies Live the Creed. Leave a Legacy. All sales benefit the Swine Barn Improvement Project. Live the Creed. Leave a Legacy. All sales benefit the Swine Barn Improvement Project. 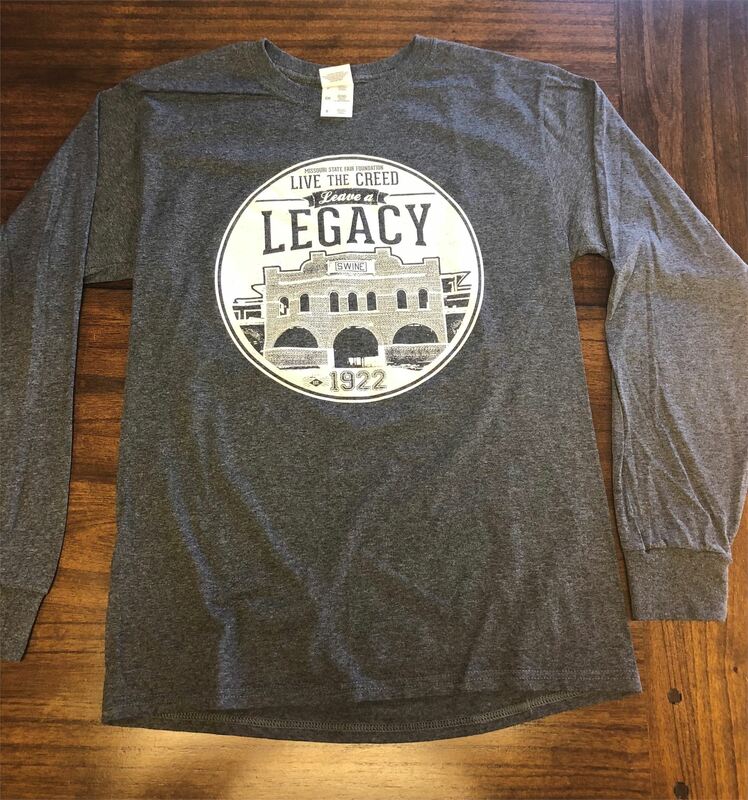 Legacy Long Sleeve Black Heather Long Sleeve Crew. Live the Creed. 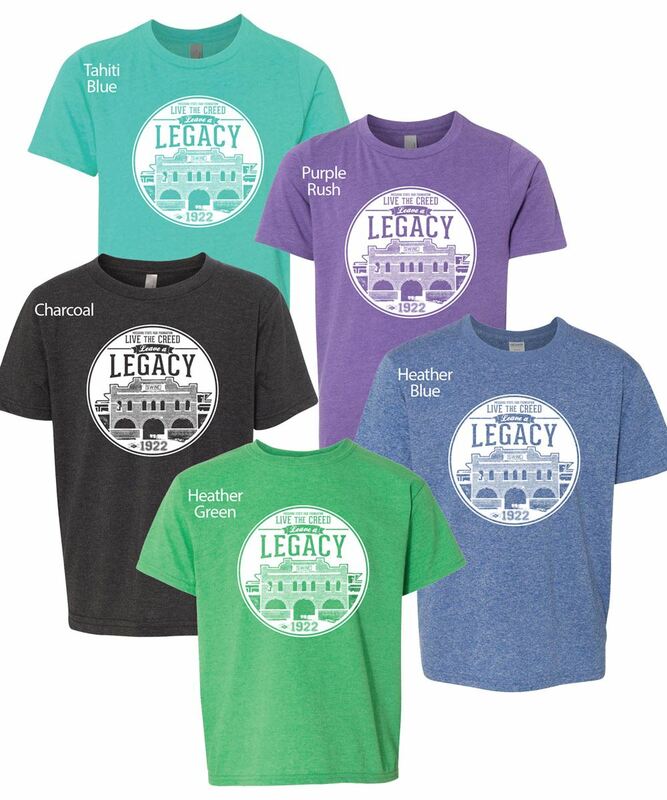 Leave a Legacy. All sales benefit the Swine Barn Improvement Project. Black Heather Long Sleeve Crew.